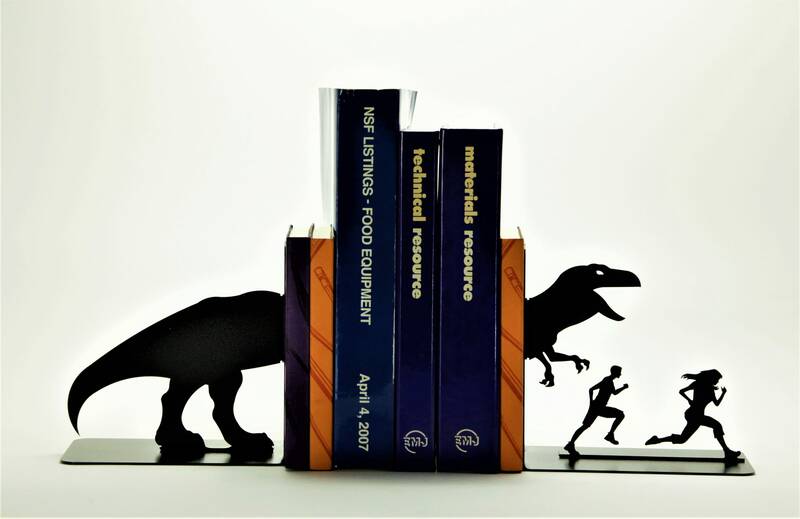 The bookend arrived on time and they look great. We couldn't wait to get them on the shelf. Shipped quickly and arrived on time- veryfun item!